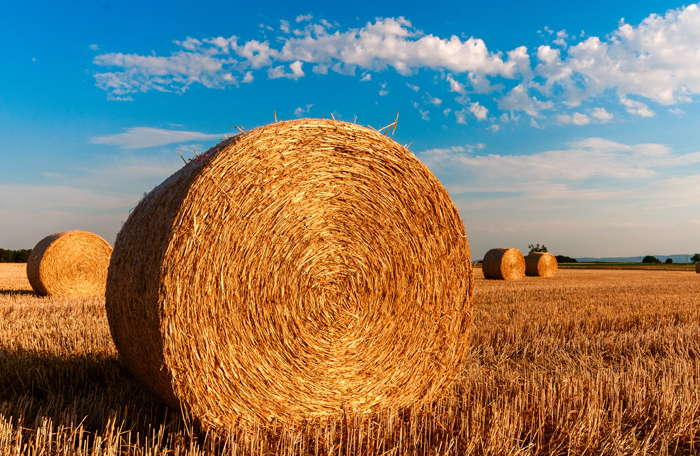 With many years of experience in the agricultural sector, it’s fair to say Rural Energy is very familiar with all kinds of biomass applications on all kinds of sites. In the agricultural sector we have worked with horticultural, livestock and arable farmers across the board. Biomass boilers can be used for underfloor heating, hot water wash downs in dairies, grain drying, fan heating and fan coil units for large open spaces or specific applications like a poultry shed. They can also be used for multiple buildings on one site such as farmhouses, sheds, bed & breakfasts and whatever else you have diversified to. To find out more about our projects you can click to read some case studies. We also offer site surveys and the chance to see a working boiler and talk to the owner too. Simple contact us on the contact us page to find out more and we can give you a call back.